Whether you choose the soft hand of Legna, or one of our many percales, flannels or sateens, our organic crib sheets are made from natural fibers that sooth and calm your baby. Coyuchi Baby Basics - Free Shipping Offer! 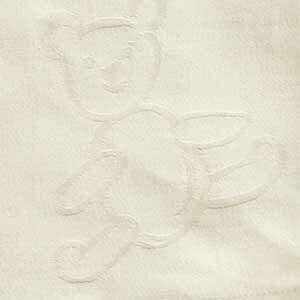 SDH Julia Sateen Baby Bedding 4644 - Free Shipping Offer! Coyuchi is the original organic cotton bedding company, dedicated to designing beautiful textiles made solely from environmentally sound fibers. 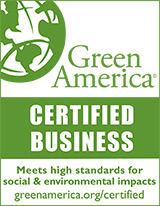 Unlike "natural" or "untreated" cotton, Coyuchi organic cotton linens are made from hand picked organically grown cotton and are certified 100% organic and fair trade by: Control Union Certifiers (formerly SKAL), GOTS, EcoCert (France), and FLO-Cert (Germany). 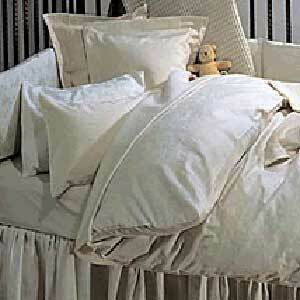 Beautifully finished, finally bedding you can feel good about. 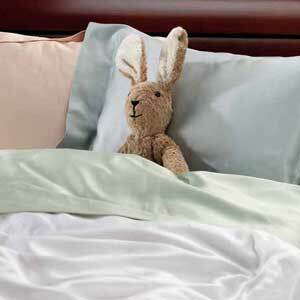 Coyuchi organic cotton assures a safe and comfortable night's sleep! SDH believes that an all-natural lifestyle doesn't have to mean giving up style, comfort and high quality. 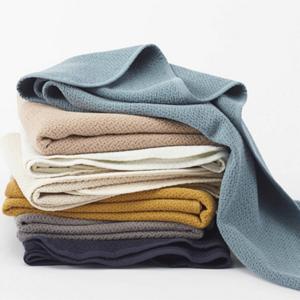 We offer products such as Legna Bed and Bath Linens made from Lyocell (wood-pulp fiber and cotton blend) that are purely refreshing for the body, the mind and the soul. By creatively designing and manufacturing products made of all natural elements, we produce elegant assortments that elicit a warm, peaceful feeling. Our goal is to promote eco-friendly and organic friendliness while making exquisitely crafted products for our customers' enjoyment.